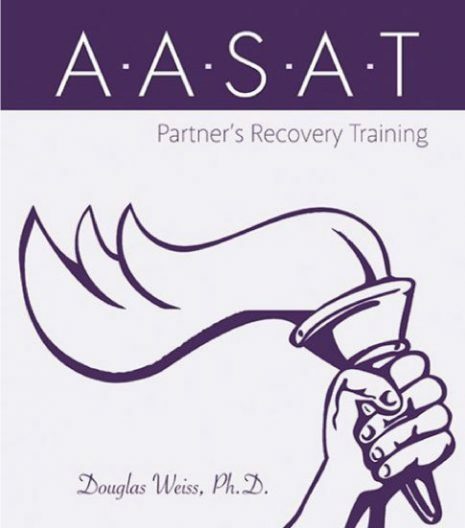 PRT 11 – Keeping Focused DVD is the 11th DVD from the AASAT Partners Recovery Training Course. It gives tips on how to keep partners focused and working on objectives. 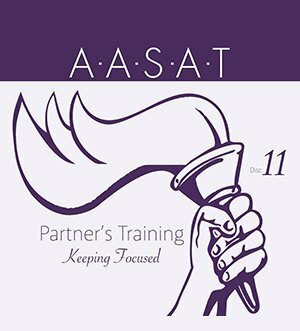 PRT 11 – Keeping Focused DVD is the 11th DVD from the AASAT Partners Recovery Training Course. It gives tips on how to keep partners focused and working on objectives. 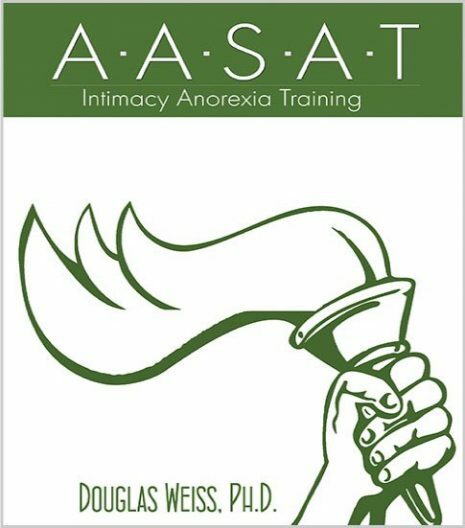 Dr. Weiss discusses the difference between being a talk therapist and a partners therapist during treatment sessions and how to shift between the two modalities.